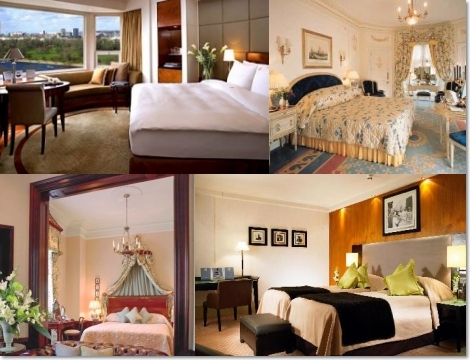 With over 10 years' experience in providing hotel reservation, visitors can take advantage of our reputable booking services which offer substantial savings of up to 60% on superior rooms at a variety of London hotels, along with travel advice and other information. We have negotiated special rates for top rooms at a variety of hotels in all price categories, from 3 to 5 stars (super deluxe). Save Money - Get discounted rates on every trip. Save Time - We're fast! One call. No waiting. Get Expert Advice - We know our hotels. We sleep in them too. Find Rooms - Even at busy times (subject to availability). Promotional & Weekend Rates - Included when they are available. Sample a variety of hotels, and discover which hotel is just right for you. So don't hesitate and book with us now to see how much you can save! *Local excursion tour and transport can be arranged on request.